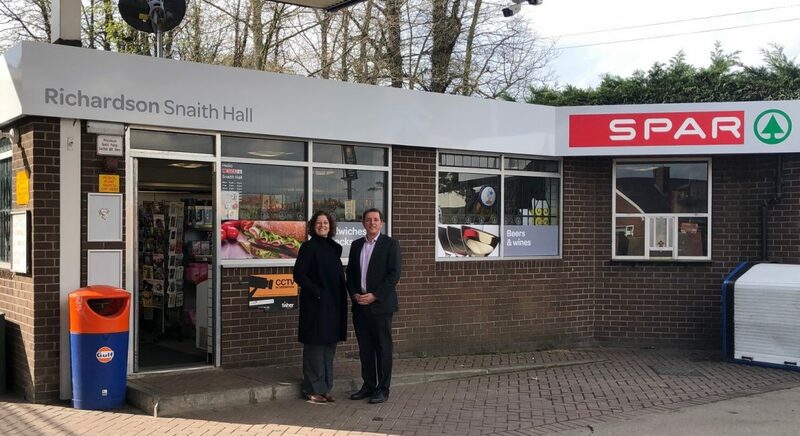 Family business Jos Richardson & Son Ltd have purchased Snaith Hall Filling Station, a Gulf fuel station and convenience store based in the town of Snaith near Goole, East Yorkshire. The purchase of the property and the goodwill of the business adds a 7th site to their existing forecourt portfolio, which includes: Glews Service Station at Goole; Longs Corner Garage at Howden; York Road Garage at Escrick; Middleton Service Station at Pickering; as well as Filey and Primrose Valley Service Stations on the East Coast. Commenting on the acquisition Managing Director Joseph Richardson said “we are delighted that this purchase has been finalised. Snaith Hall Filing Station is a small site with a great location in the centre of the town in Snaith and it has a lot of potential. In the short term we will bring in the SPAR symbol group and put in a Costa coffee machine. We will then take some time to evaluate what other improvements can be made.